El Paso Pediatric Associates provides healthcare services for children from newborns to young adults. They have two locations in El Paso, TX and wanted to streamline their information to better serve their patients. We worked closely with the client and a freelance designer to make sure every element of the website could be executed to fit web standards for responsiveness, user experience, and speed. The result is a vibrant, user-friendly website that provides parents with a quick click to view critical information or download resources. From calling a clinic location to scheduling an appointment, the site is designed with the user in mind. El Paso Pediatric Associates’ goal is to be easily accessible for any parent who is concerned about their child and needs help right away. The main navigation provides parents with doctor qualifications, a calendar of events, health tips, patient information, a link to access patient records, and various forms to streamline the registration process. 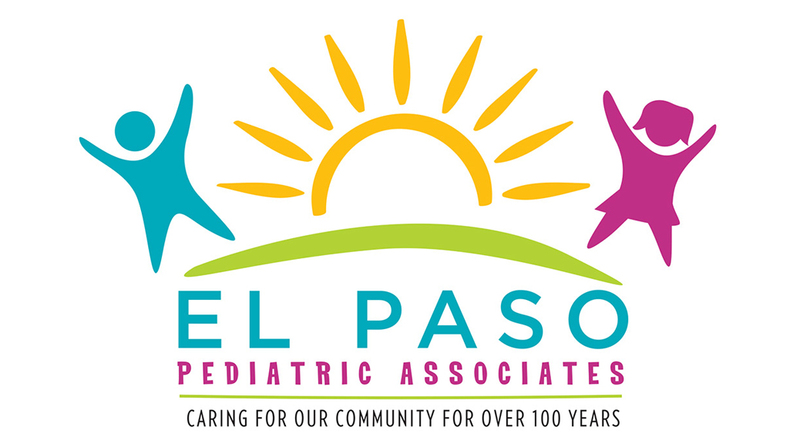 A newsletter sign up and social media links give users various ways to connect with El Paso Pediatric Associates. In addition, the website is responsive and resizes to fit a smartphone, tablet or desktop screen which is helpful for any parent who is on the go. Our programming code is streamlined to guarantee the site loads quickly. This is not only important for the user, but Google uses page speed as a factor in mobile search rankings. We pride ourselves in being flexible with current and potential clients. Our goal is to help clients build their brand, grow their business, and reach their full potential. If you have a website design in-hand, but don’t have a programmer – give us a call at (915) 351-8440. We’re willing to work with you to make sure that your website is user-friendly and effective. You can also fill out our contact form if you’d like to know more.